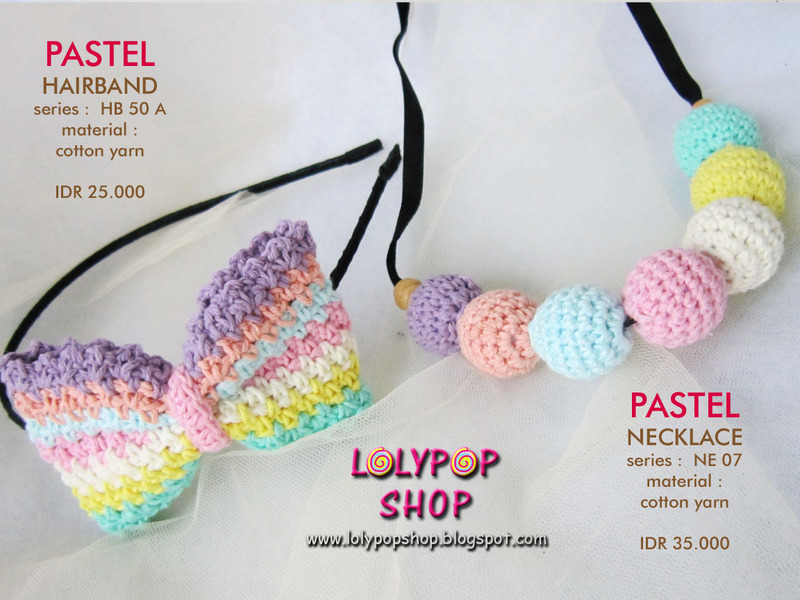 Hello Loolyyy!!! 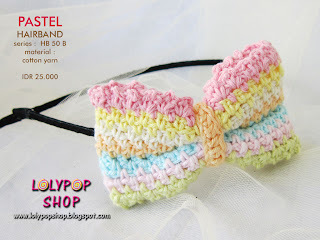 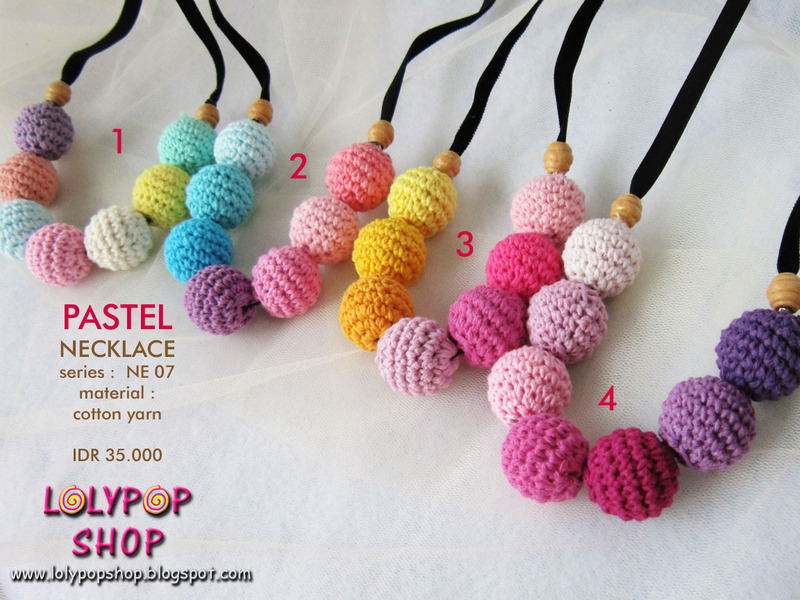 uploaded pastel collectionnn... ribbon and round ball combination with soft collor..
so lovely... 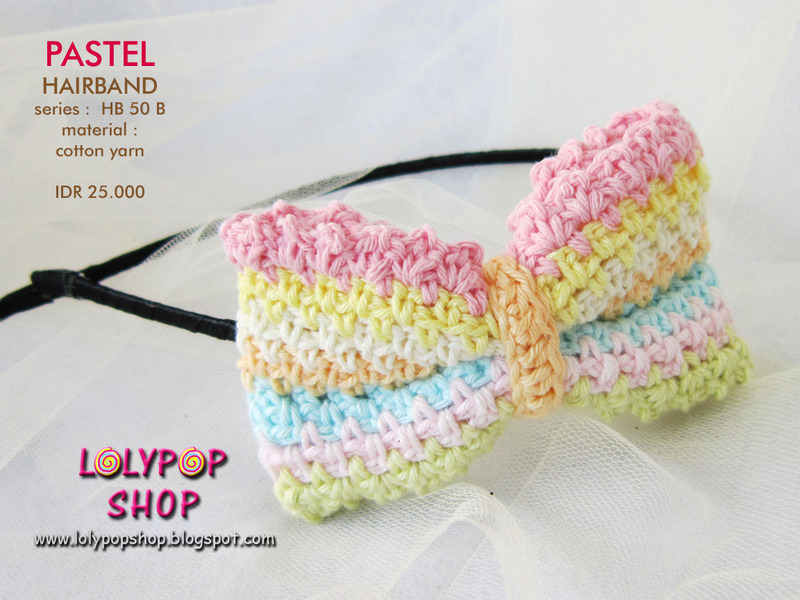 Most of November collection are hair accessory like hairband and baby bandana..